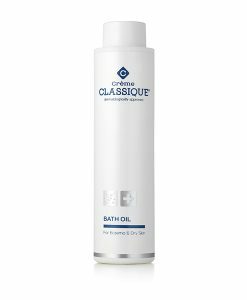 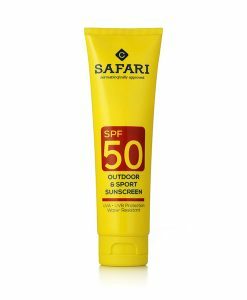 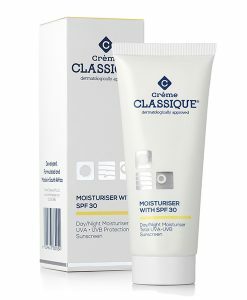 Crème Classique® Safari Sunscreen SPF 40 protects the skin against both UVA and UVB rays and is effective for 2-5 hours during swimming. 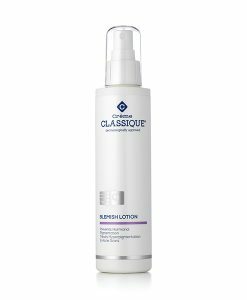 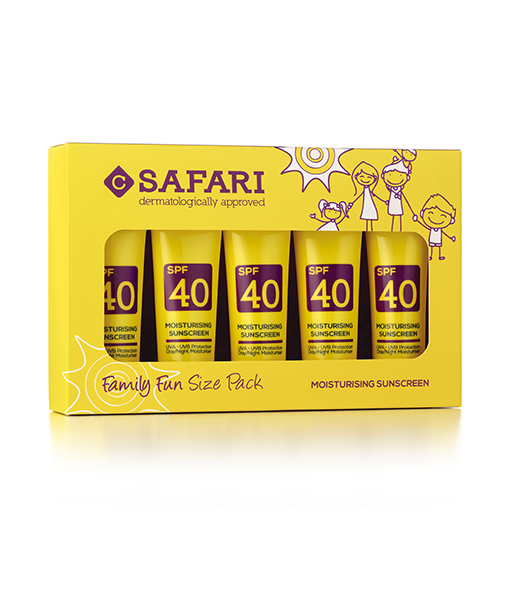 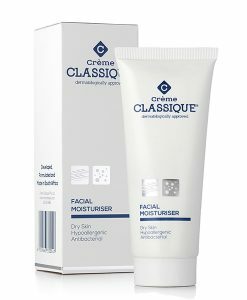 Crème Classique® Safari Sunscreen SPF 40 is also a moisturiser and may be used as a day as well as a night cream. 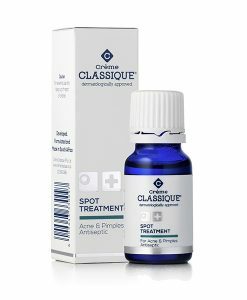 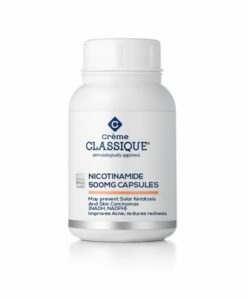 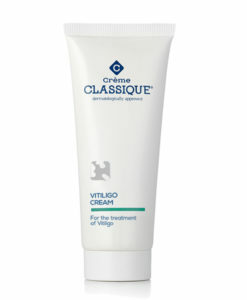 This product aids in the prevention of Ageing and Wrinkles and can be used during Acne Medication.